On today’s Daily Daily Caller Podcast, we roundly mock Senator Elizabeth Warren’s DNA test for the ultimate self-own that it was. Whoever convinced her it would be a good idea should be fired, rehired, then fired again, because it was a huge failure. Another failure was the defamation lawsuit Stormy Daniels filed against President Donald Trump. It was tossed out of court and she was ordered to pay Trump’s legal bills, which could easily consume the money she raised through online giving. Justice may be blind, but she sure has a sense of humor. 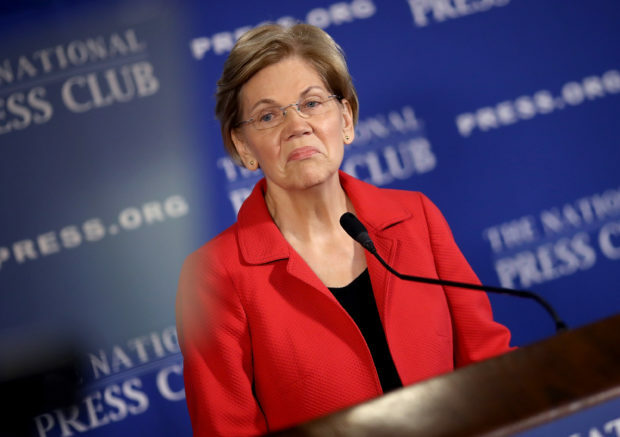 The Cherokee Nation also released a statement slamming Warren for “undermining tribal interests with her continued claims of tribal heritage.” It was not a good day to be Elizabeth Warren. Listen to the show for all the details and laughs.